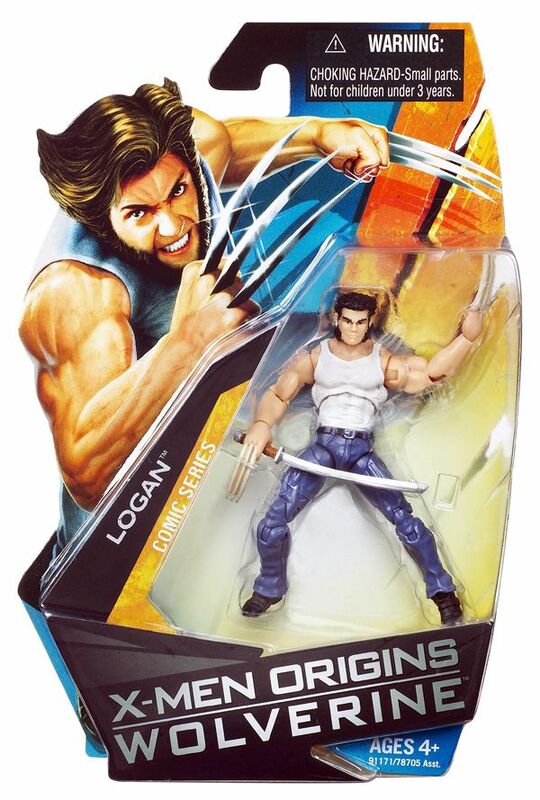 With Toy Fair happening in <?xml:namespace prefix = st1 ns = "urn:schemas-microsoft-com:office:smarttags" />New York City right now, images are being sent out of all the upcoming toys that will be in stores later this year. 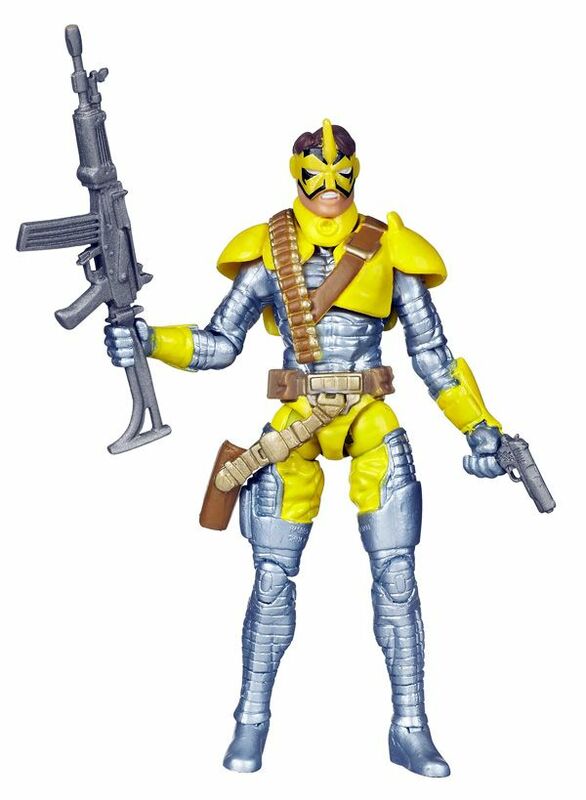 While I’ve already posted the toys from “G.I. 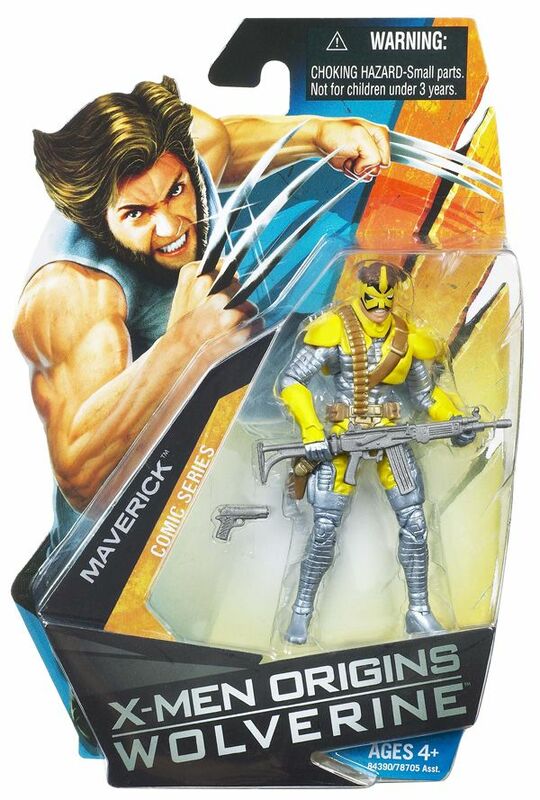 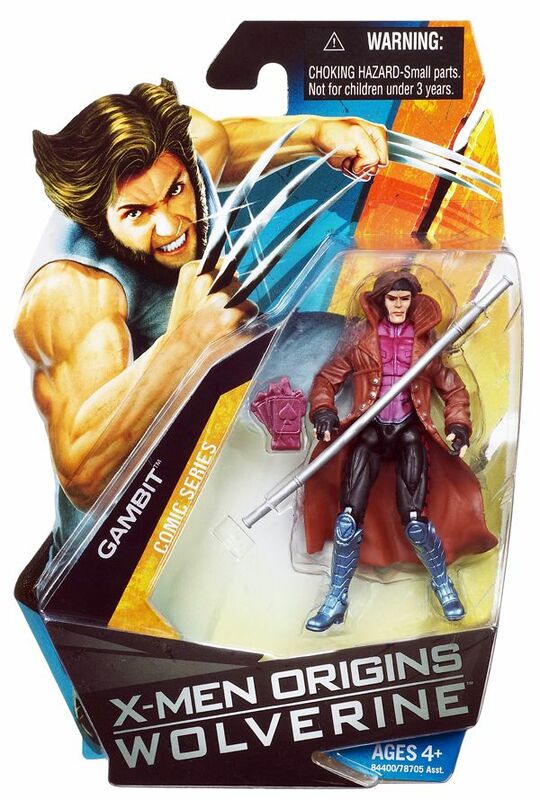 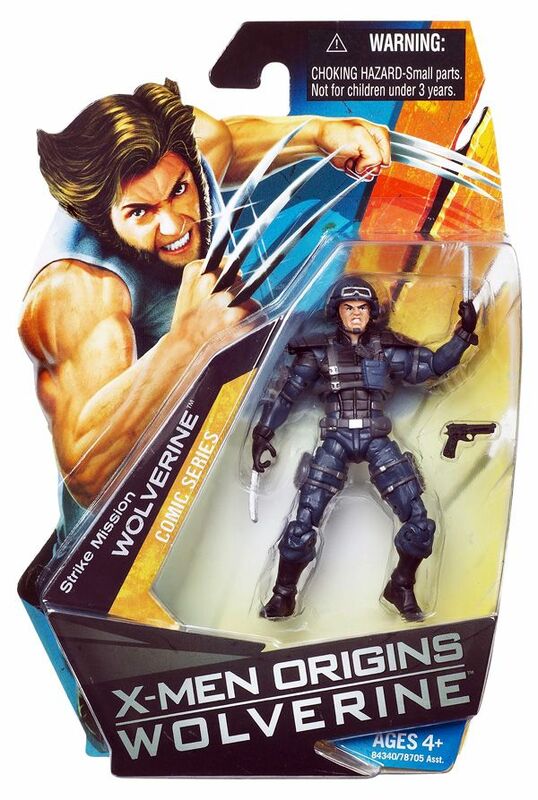 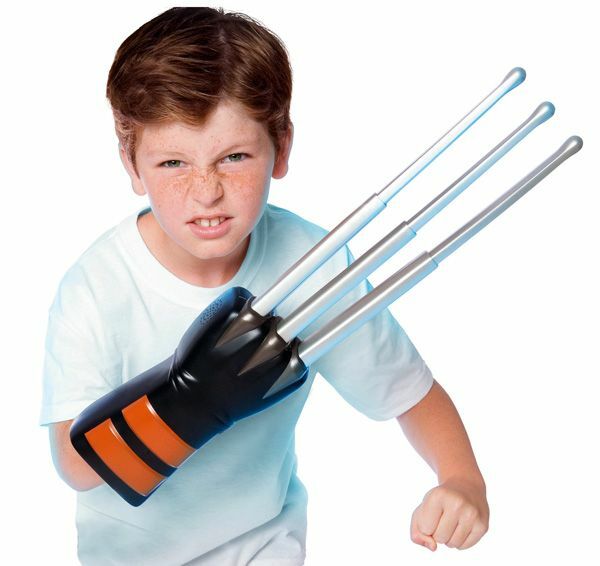 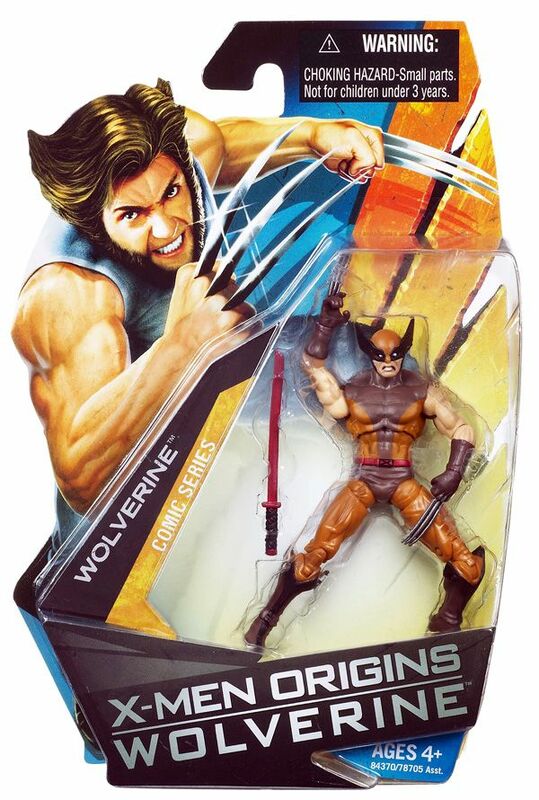 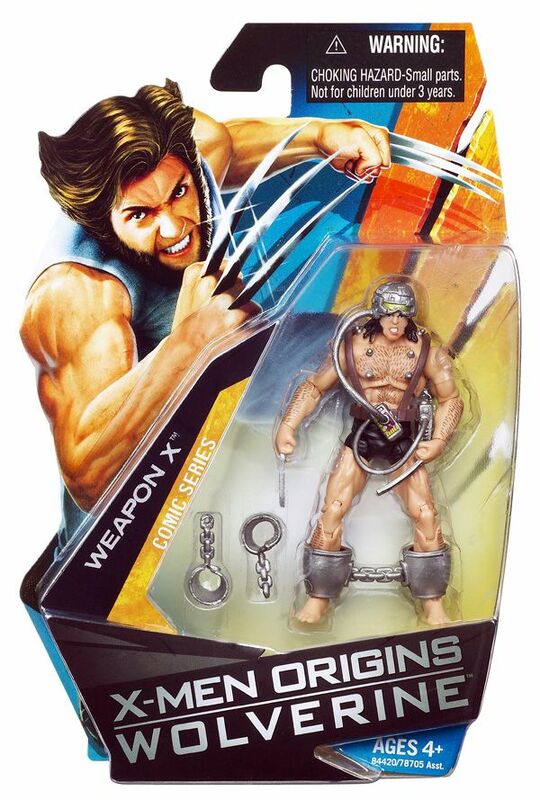 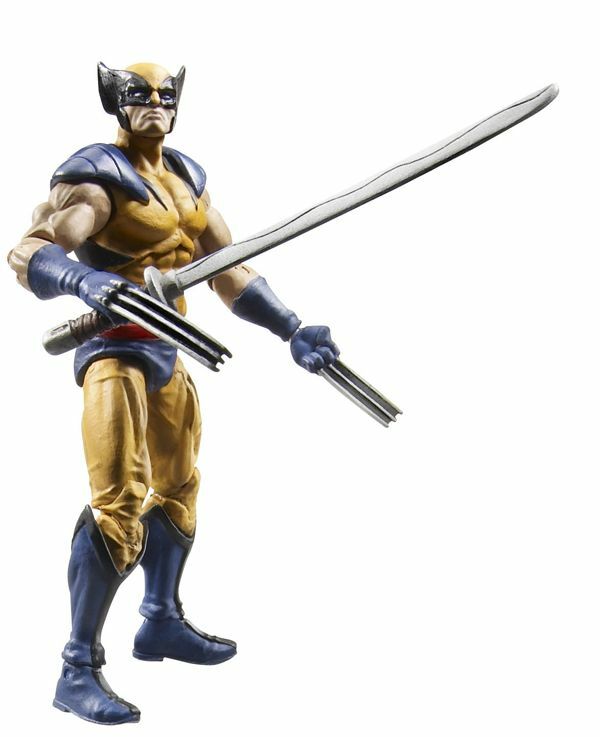 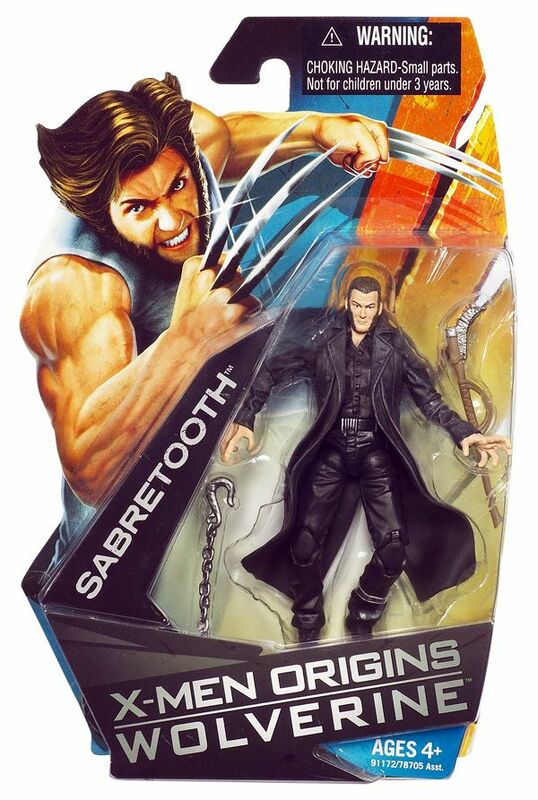 Joe The Rise of Cobra”, “Transformers: Revenge of the Fallen”, “Iron Man” and a bunch of new Marvel figures, it’s time for the action figures based on the upcoming “X-Men Origins: Wolverine” movie. 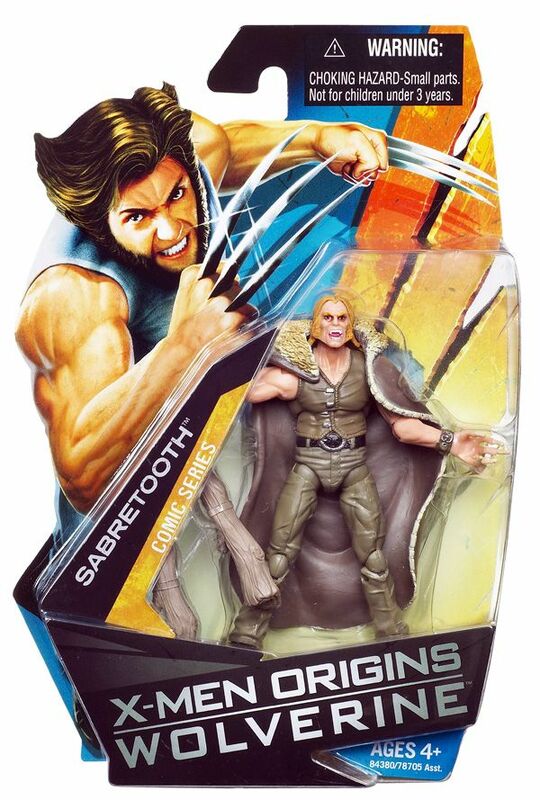 While the images I’ve received so far only feature movie versions of Logan and Sabretooth, they’ve also included a bunch of figures based on the comic book that will be packaged alongside the movie versions. 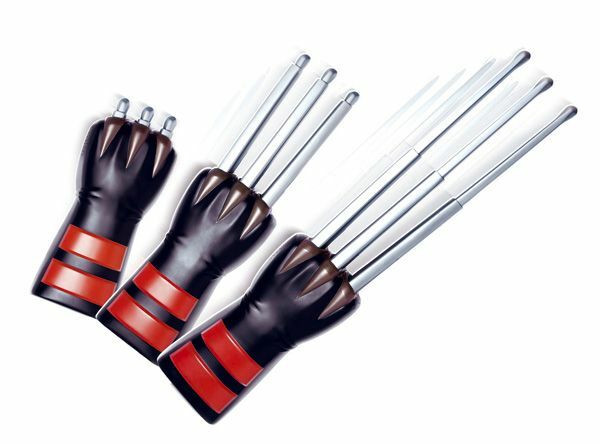 As of now, none of them impress me. 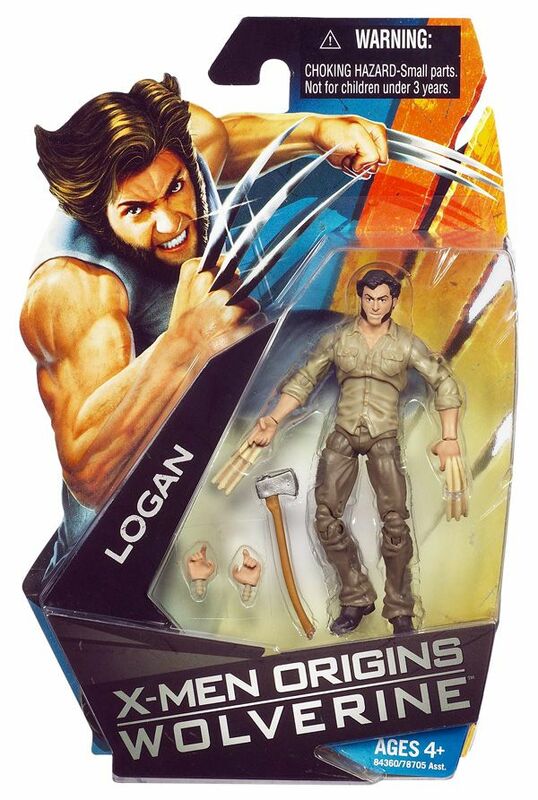 But they’re clearly aimed at the kids….and I’m definitely not in that demographic anymore. That being said, I’m sure a lot of you are curious what’s coming so take a look.